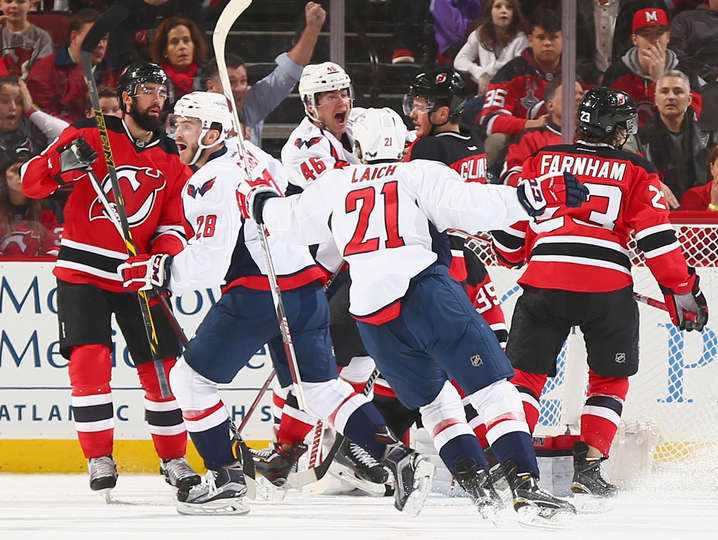 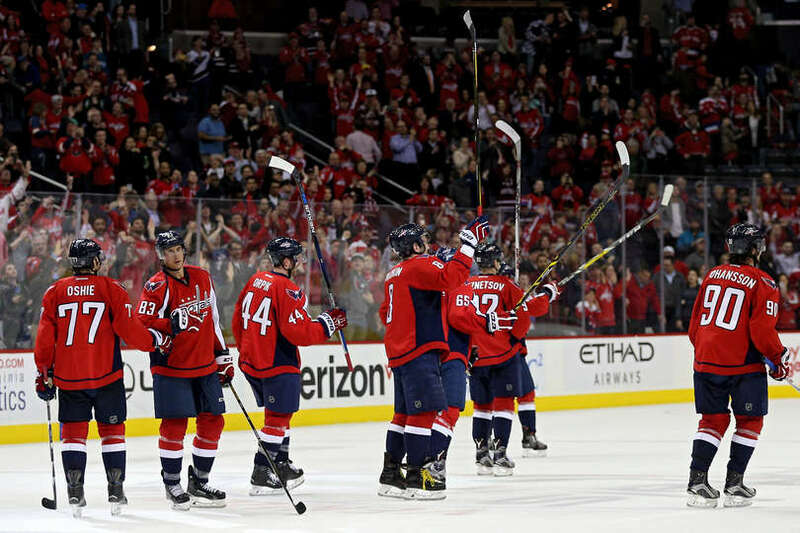 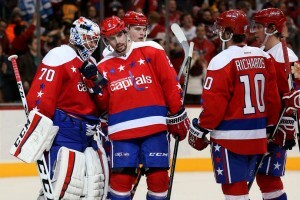 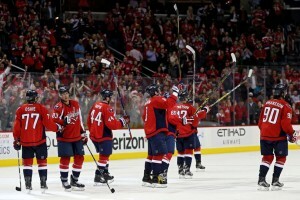 The Capitals clinched the Metro Division and Eastern Conference to guarantee home ice throughout the first three rounds of the playoffs with a 4-2 win over the Ottawa Senators. For the first time in months, the Caps heeded their locker room motto: Stick to the Script. 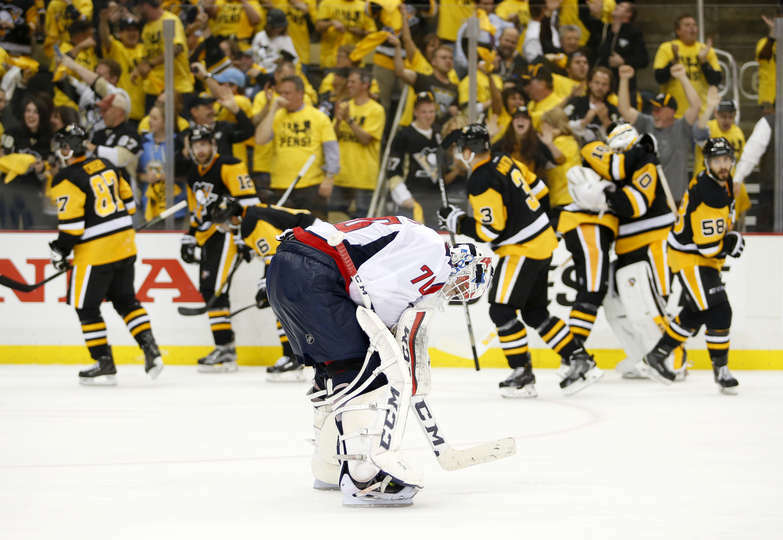 The script included scoring first. Left completely unattended at Ottawa’s net at 2:32 into the first period, Mike Richards got the first goal with an easy conversion after Tom Wilson’s solid takeaway on the Senators’ failed clear. 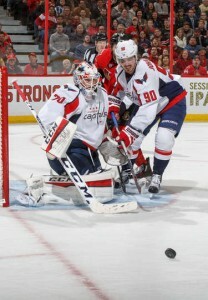 The Washington Capitals once again started slow but scored two second-period goals to tie it up going into the third period. 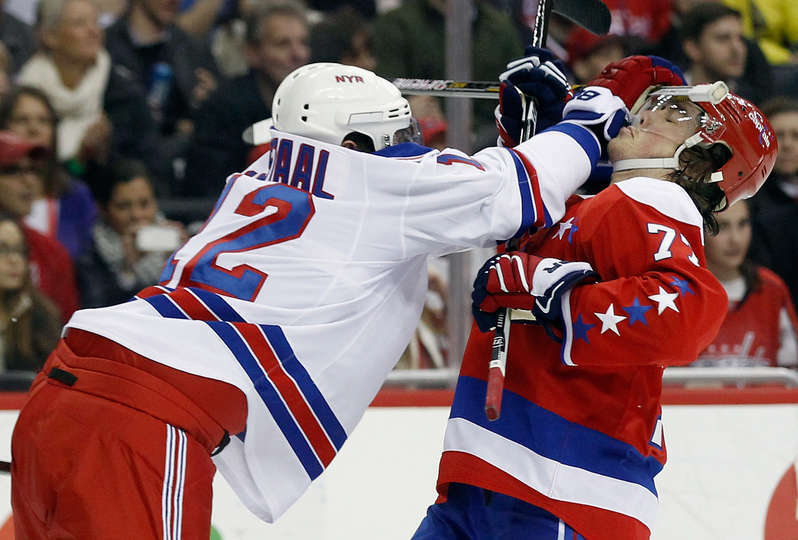 Unfortunately, the New York Rangers didn’t stick to the script.